Fire training for staff in the workplace will be always be required. Basic fire safety training is a legal requirement. 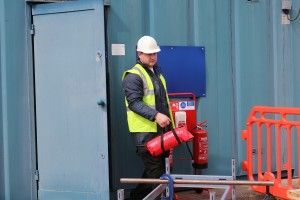 In general, all employees starting work will require some formal fire safety training - a requirement for every workplace. We understand the difficulties in getting everyone together, especially for larger organisations & increasing costs. MG Fire Safety Group provide four levels of training to assist all our clients within the workplace environment. 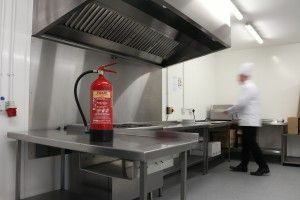 If you require on-line fire safety training - please get in touch - we provide courses to meet all requirements. Fire Training Enquiries: 0800 999 8595 or use our online Contact Us form for your personal quotation.